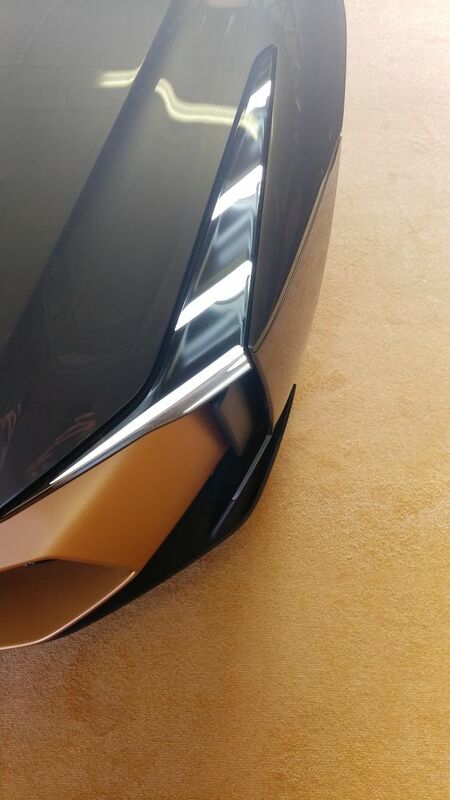 The Nissan GT-R50 by Italdesign, an ultra-exclusive expression of the legendary Japanese sportscar, makes its way to the Middle East as part of its global tour. 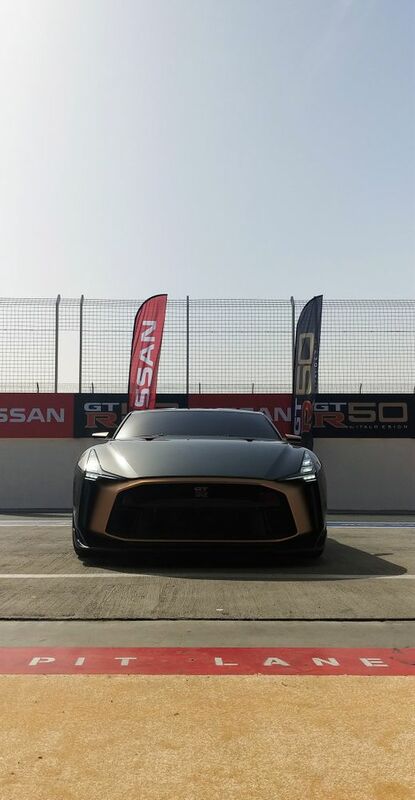 Unveiled at the Dubai Autodrome to VIPs and members of the press, the Nissan GT-R50 celebrates fifty years of Italdesign and fifty years of the GT-R. Following the success of its global tour, which has seen it cover the Spa-Francorchamps in Belgium, Monterey Motorsports Reunion in the U.S and Nissan Crossing in Japan, a strictly limited production run of 50 handmade units will be carried out for the most discerning of customers. Each unit is fully customizable to suit customers’ needs and wears a starting price of € 990,000 (AED 4,159,000) before taxes and options. 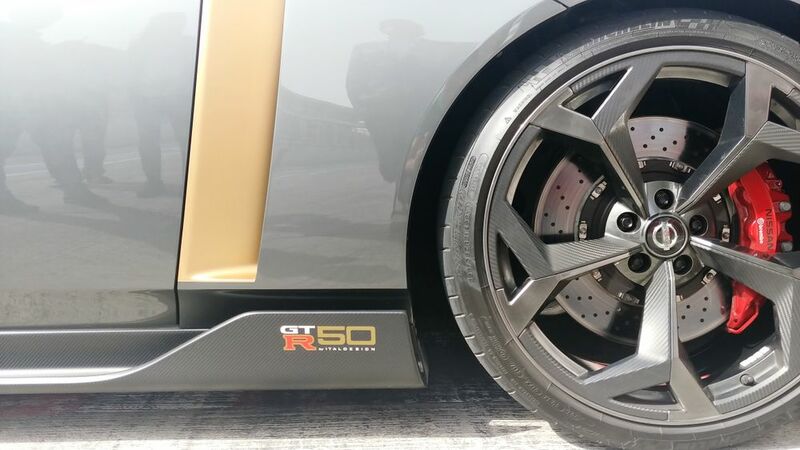 Based on the latest Nissan GT-R NISMO, the GT-R50 pays tribute to the legendary takumi craftsmen who have hand-built every GT-R engine for the past 50 years. Producing an estimated 720 horsepower and 780 Nm of torque, it boasts nearly a 50% jump over the power figures of the initial R35 model. To help handle the power are a revised Bilstein suspension damping system and upgraded Brembo braking system. 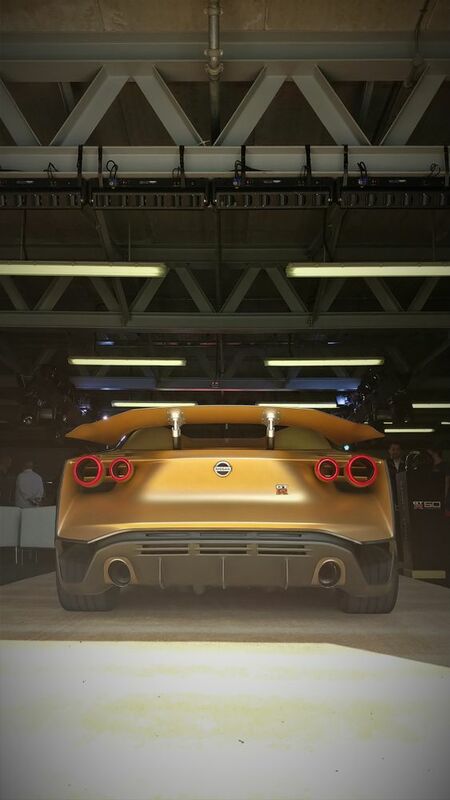 For those interested in owning a truly exclusive Nissan GT-R50, order books are open and expected deliveries are between March and April 2020.